Legacy Series - RIA - Prolume, Inc.
RIA has been specified for a diverse set of applications from cove and facade lighting to trim. 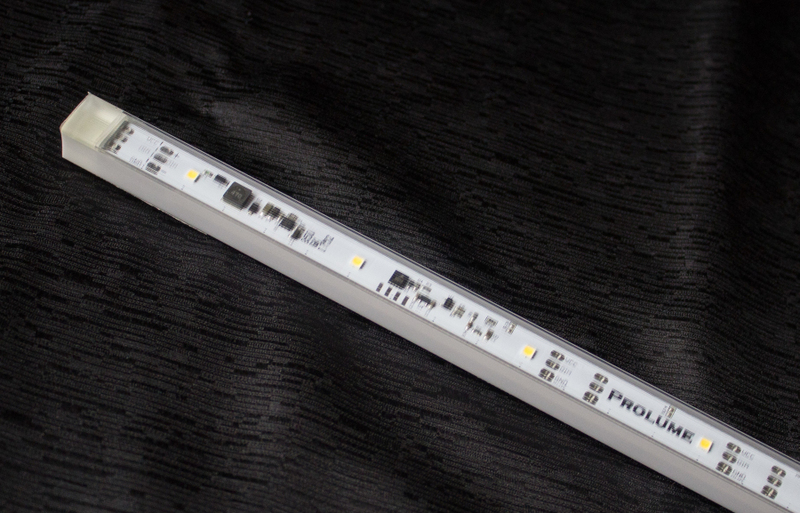 With a higher lumen output than similar offerings in the Prolume portfolio, the RIA delivers a broader beam angle for numerous demanding applications. Utilizing state-of-the-art thermal monitoring and current control circuitry, the RIA will deliver and maintain ideal light levels while maximizing heat disappation. In addition, with on board dimming, the RIA will meet the demands of task and back lighting applications with ease. The diverse features combine to make the RIA an ideal solution for a wide variety of applications and is capable of fulfilling the most challenging demands of any specifier.